Although the HyperFlex 3.5 release is not a major release, there are still a lot of features which are interessting. 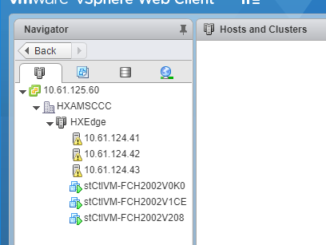 It was already very easy to upgrade HyperFlex software and the UCS Manager and now it’s even easier ! 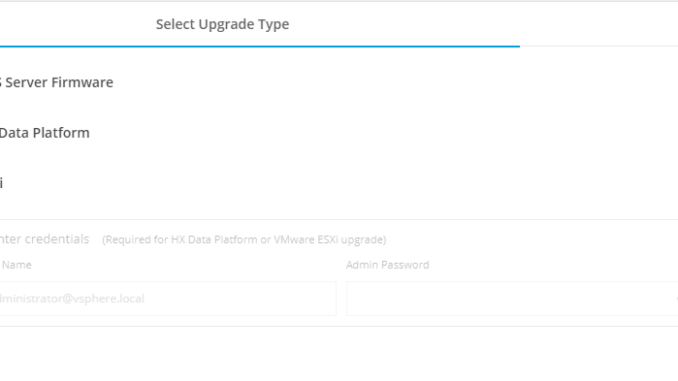 You can upgrade also the ESXi together with UCS Manager and HyperFlex Data Platform. 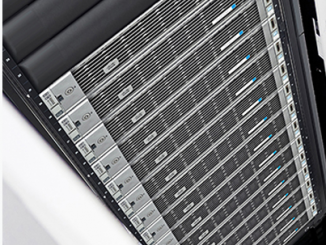 When you want to have a ROBO solution, with only 3 nodes and no Fabric Interconnects, HyperFlex Edge is a solution. Earlier releases supported only the 1 Gb interfaces and now the 10 Gb is also supported. Several years ago, containers didn’t need any persistent volumes. Now the world is changed and we know that, when you’re using Containers, it’s very easy to have persistent volumes. 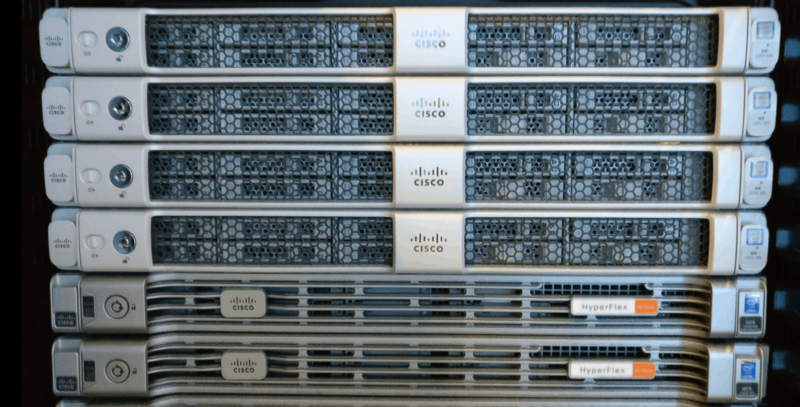 This feature is now supported on HyperFlex for Cisco Container Platform AND OpenShift. Who isn’t doing AI/ML ? You will see it everywhere. To train AI/ML you need more the CPU power. HyperFlex 3.5 support now 2x nVidia Tesla V100 in a HX240 node. 5 : Disaster Recovery Enhancements. HyperFlex snapshot policies create easily snapshot of the volume. 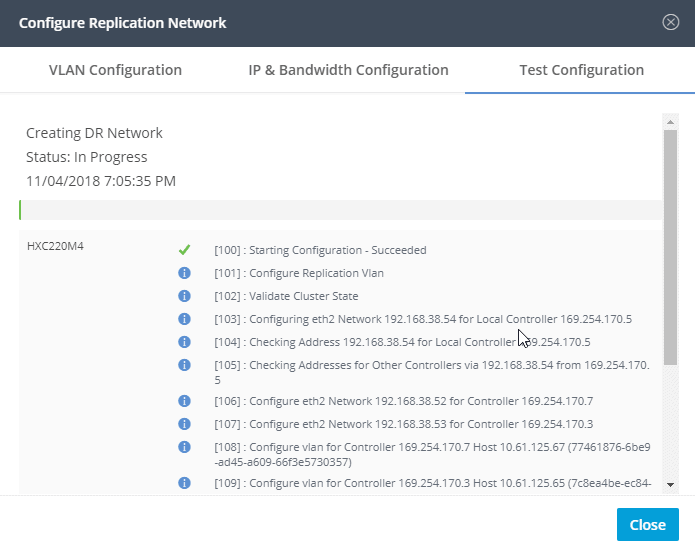 With HXDP 2.5 HyperFlex was able to do asynchronous replication. 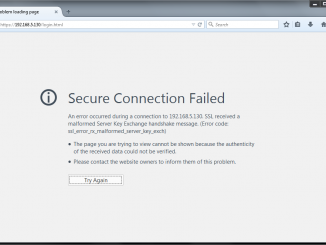 See this blog for DR in HX 3.0. With HyperFlex 3.0 there is the possibility to have a stretched cluster (synchronous replication). There features are now better, faster and easier !